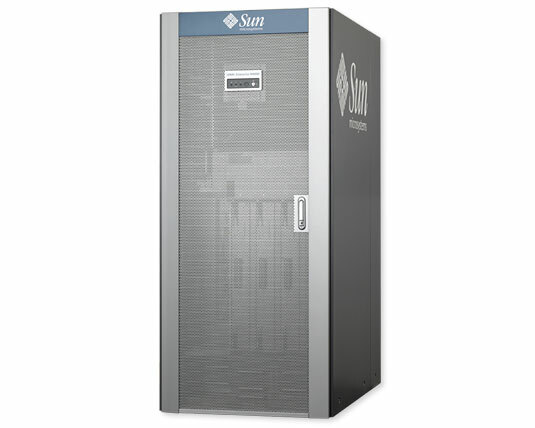 The Sun SPARC Enterprise M8000 server brings mainframe-class RAS to the open systems market, and provides the SPARC/Solaris OS advantages, mainframe-class features, and data center reliability. Whether you need like-new or used Sun SPARC Enterprise M8000, we have a large inventory and offer same-day shipping. Request a quote now on a used Sun SPARC Enterprise M8000, or contact us at info@vibrant.com or 888-443-8606 with any questions and price requests. For pricing on new or used Sun SPARC Enterprise M8000 servers, upgrades or parts, please contact Vibrant sales at sales@vibrant.com or call 888-443-8606 or 952-653-1700.